Located in Biddeford, PGM, LLC is a purveyor of accounting and consulting services. 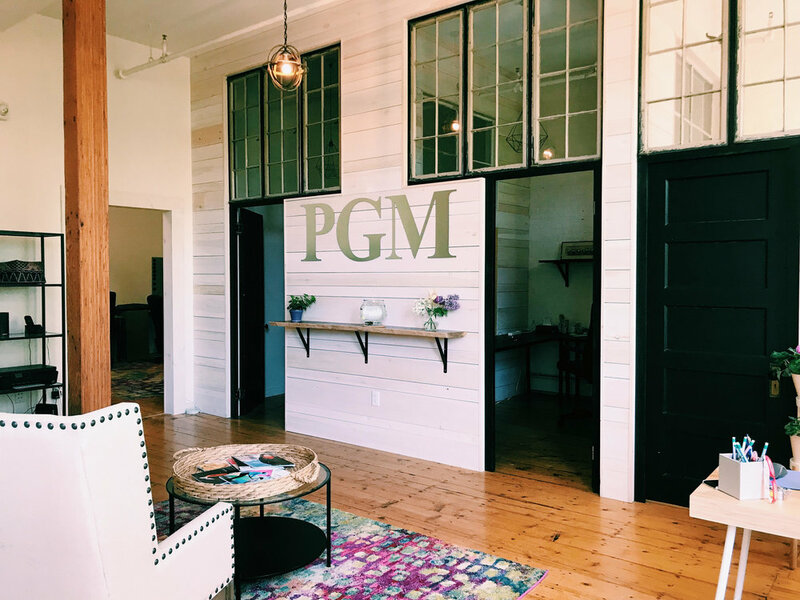 PGM, LLC opened in 2018 and is located in the heart of downtown Biddeford, Maine. 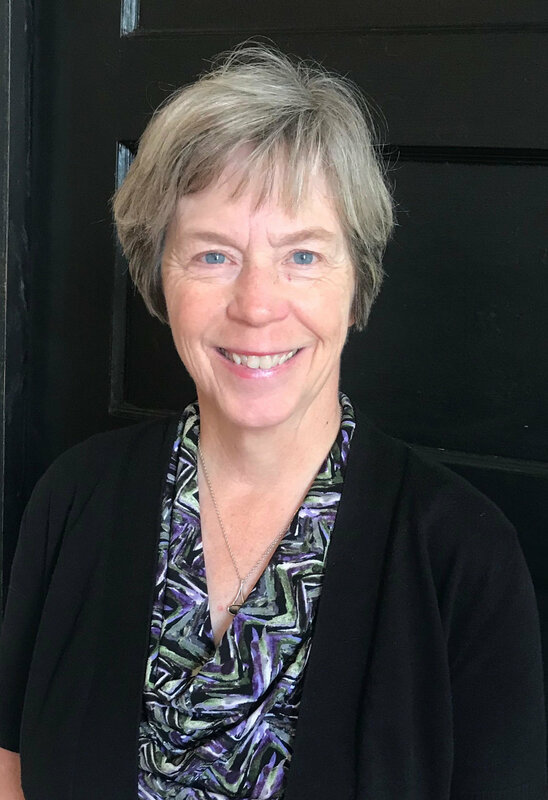 "As a small non-profit I need to have someone who understands the financial dynamics of a non-profit, the needs, reporting requirements, audit rules, etc. I feel like I have found that and more in working with Peter, he has often gone above and beyond to ensure we are in compliance, as well as provided me with an added level of confidence in our strategies moving forward. I would highly recommend them without hesitation to any other non-profit looking for professional, thoughtful and knowledgeable accounting services." PGM, LLC provides services to move our clients forward by improving their accounting functions. We take a multiple discipline approach using state of the art programs, reengineering processes for both financial and statistical data and joining them together to help provide real time solutions. We educate your management team, both financial and program team members, to better understand and manage the data they are receiving. If you are a small organization we provide on going accounting services from outsourcing your accounting department to providing an additional level of internal control, mentoring for team members and Board of Director support. The ever changing landscape of financial and tax compliance rule creates ongoing obstacles for planning the future direction of your organization. PGM, LLC brings these changes to you in real life ways to implement them as they change. PGM continues to look for ways to support the valuable work the nonprofits do to support the people throughout Maine. As part of this effort we are happy to offer free hot-line advice to nonprofits. Our large conference room is also available for use by the nonprofit community, free of charge. 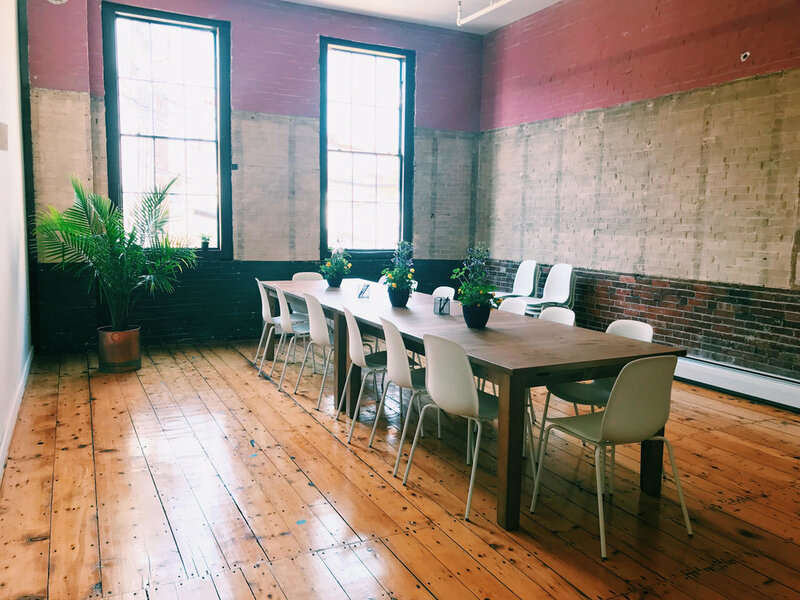 Our offices are located in the heart of downtown Biddeford. Please call the office to make an appointment to view the space and book your next meeting. "Our agency came to know Peter during a troubling fiscal crisis. His knowledge is vast and his dedication to quality is extraordinary. His style provides for constant interaction that lends to an atmosphere of calm. Professionals such as Peter are a rare find. I am happy that we engaged him during that period and that our relationship has continued as our agency now utilizes his auditing services." We are not currently hiring but are always interested in new and exceptional talent.